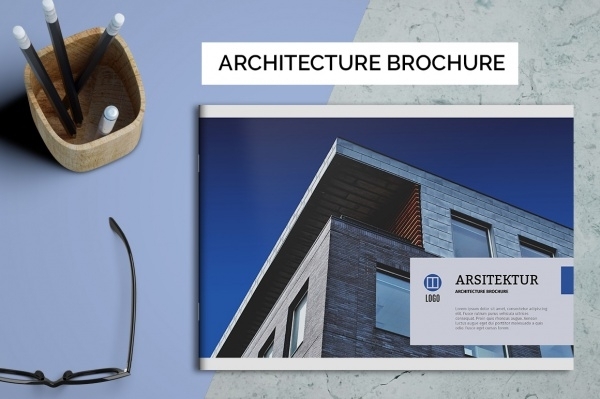 Architecture Brochures are a helpful resource for designers as they are used in projects pertaining architecture and designing. 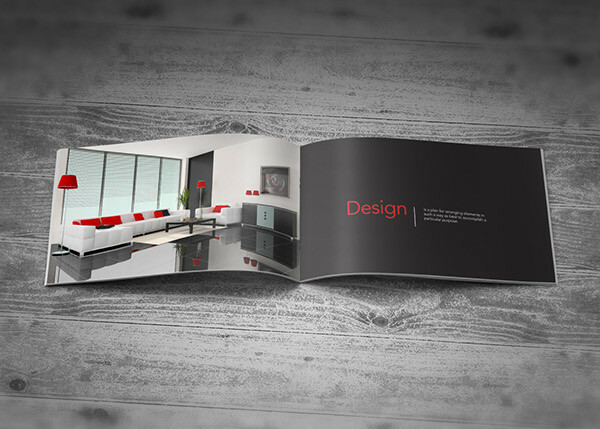 A modern and neatly designed brochure help designers and business to convey their designs and work in a better manner. You may also see Interior Design Brochures. 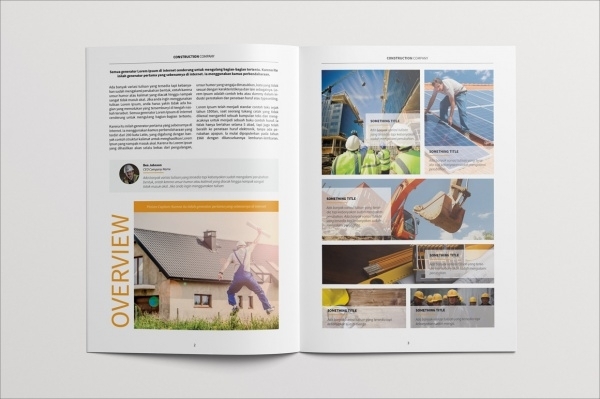 You can add in agency quality designs, colour, content, and images to make your brochure more relevant to your business and improve its aesthetics. 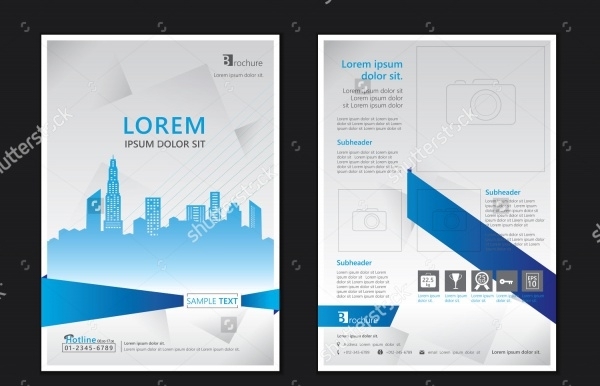 You can download these templates and edit them in Photoshop to make your advertising material more interesting. You may also check Digital Brochures. 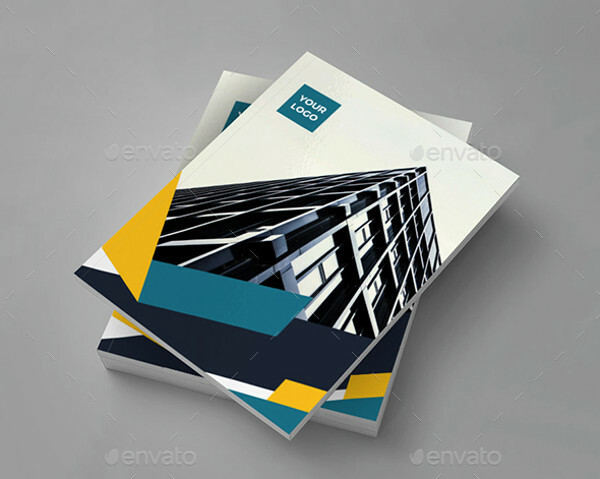 This brochure template looks very sophisticated as the pictures used in the design is of premium quality. 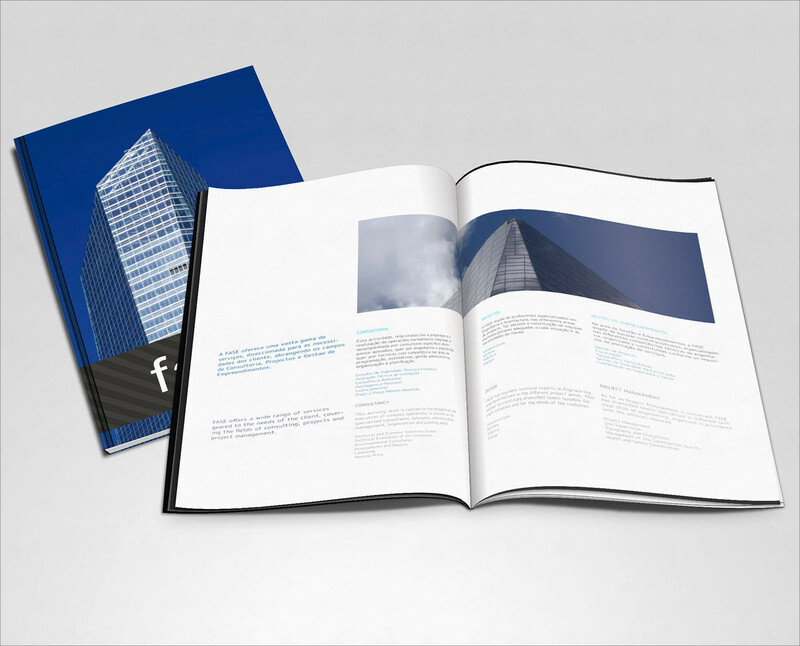 There is ample space for putting your content and the font style is also readable which makes it a great contemporary architecture brochure. You may also see Service Brochures. 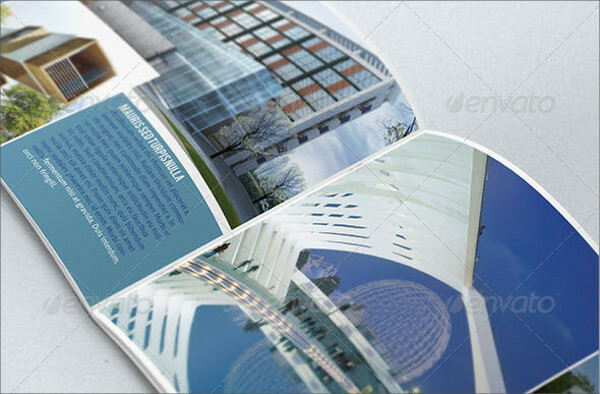 This engineering brochure will be very helpful for graphic artists as the design is savvy. It features a blueprint of the design of a building which makes the layout eye-catching. 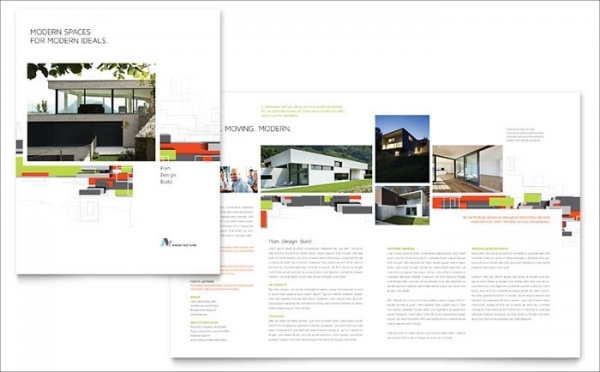 You can download this brochure and try various customizations for your brochure. 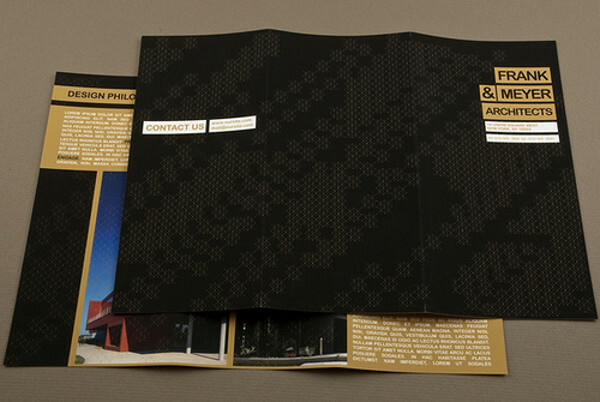 This wonderful brochure features a classic combination for gold and black which makes it a delight for the eyes. The design is impeccable and of fine quality and captures the beauty of contemporary architecture. You can replace the photos used in the interior pages of the brochure. 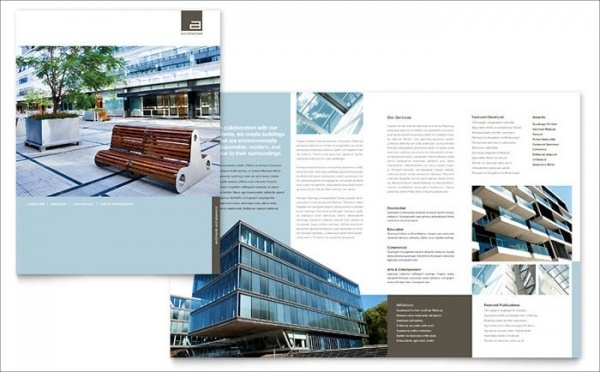 This multi-purpose brochure can be used by corporates as well as architects as the design has a blend of both the world. The design is classy and elegant and the wonderful palette of colours makes it look rich. 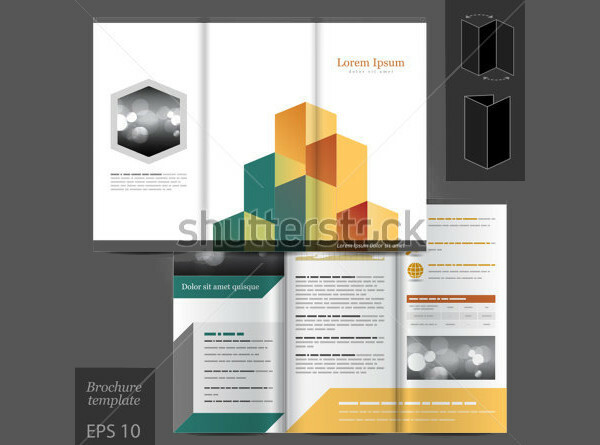 This high-resolution layout is print ready and can be edited easily. 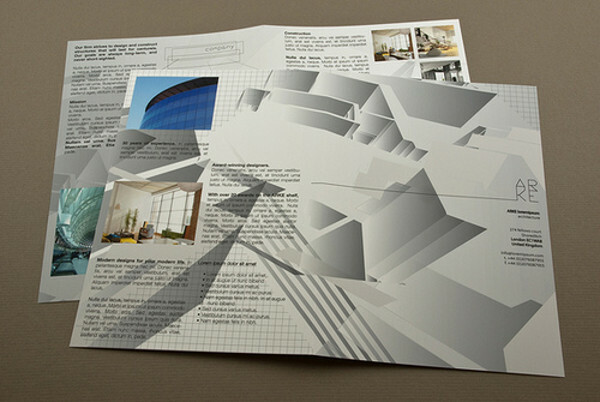 If you like tri-fold brochures then this design will appeal to you. This template features minimal pictures but has an amazing design which impresses in the first look. This Photoshop PSD will be a great resource for any graphic designer. This elegant design will woo your clients in a single glance. 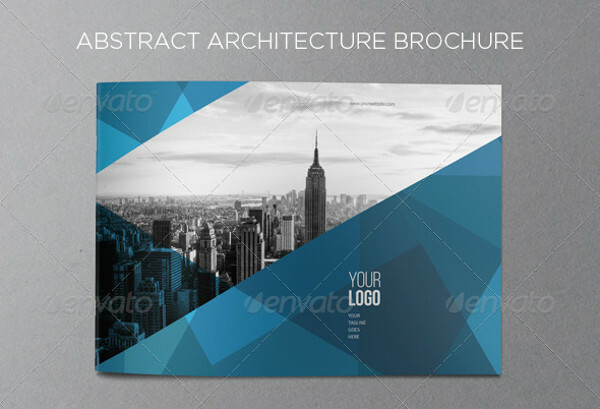 The design is neat and the architecture patterns displayed in the template are creative which adds to the grace of this brochure. You can download this file and edit them as per your need. 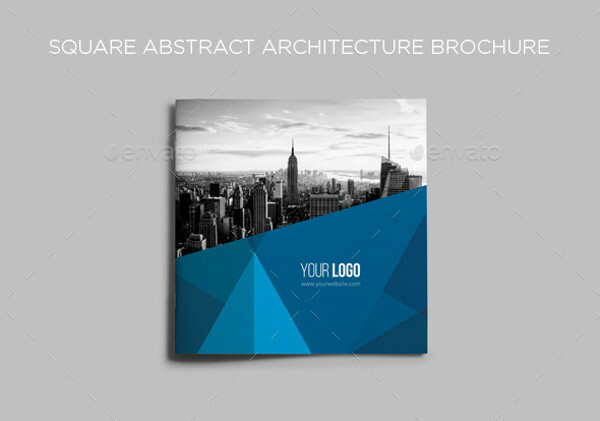 This template features abstract architectural designs which make it stand out. The palette of blue and white gives it a realistic appeal. 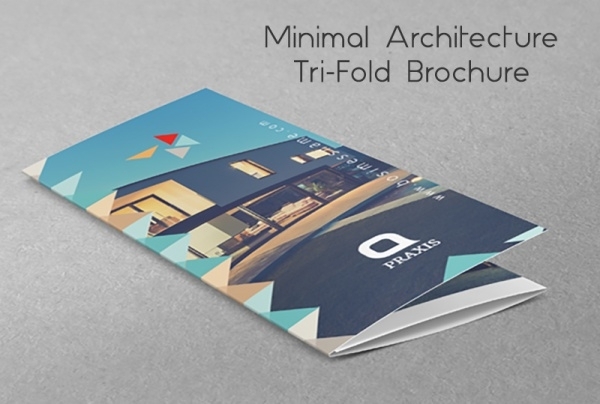 This brochure template will be a great way to promote your architecture business. There are various layers in the brochure and several customizations options available. This brochure design has minimal objects and a simple design. 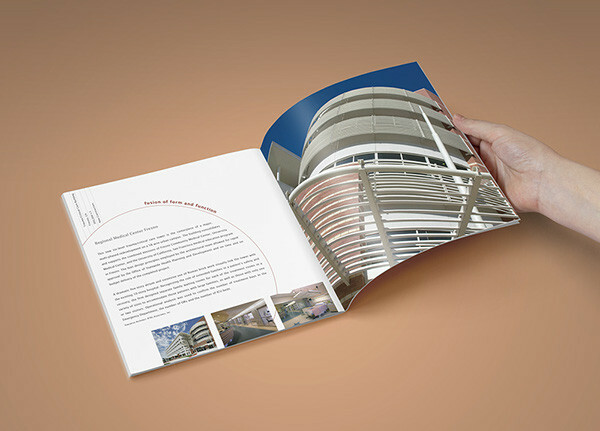 Its simplicity make it perfect for businesses that require a simple brochure. 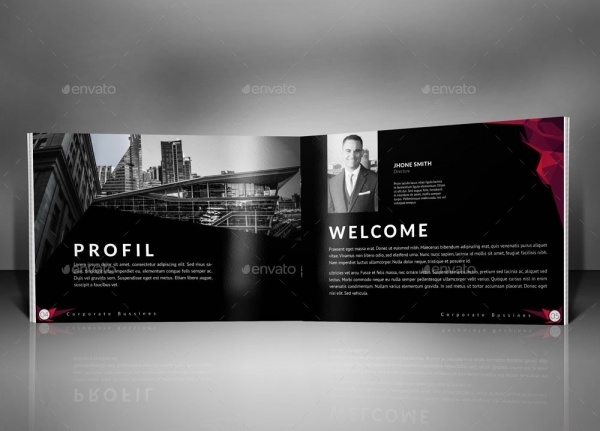 This layout can be used in different industries which makes it a multipurpose template. 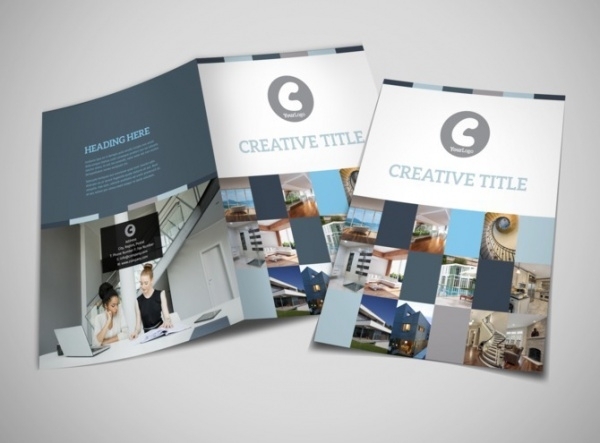 This brochure design template has an abstract pattern and comes in the palette of blue and white. This design comes in different sizes and high resolution. This template is editable and can be customized. 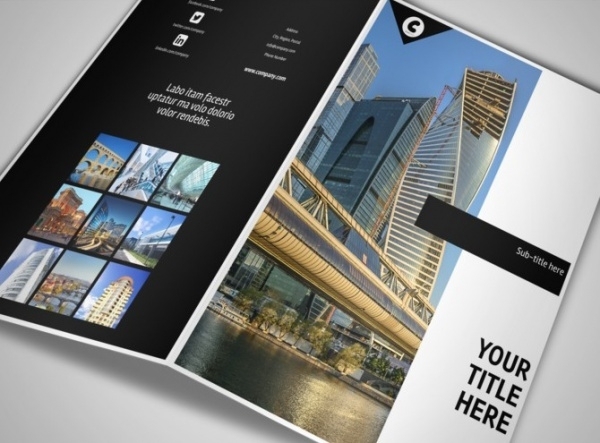 Get this template and create a professional and modern brochure for your business. This wonderful template is easy to edit and also has the option of customizing the colours. The style is awesome and will appeal to your clients instantly. 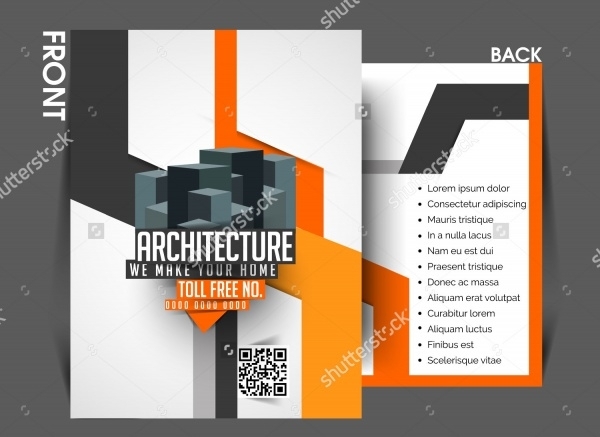 The most attractive feature about architecture brochure templates is their compatibility and access to all supported file formats such as Mac 08 and 11, CS4, CS5, CS6, Adobe Illustrator etc. This aspect makes it easy for designers to edit as per client request. 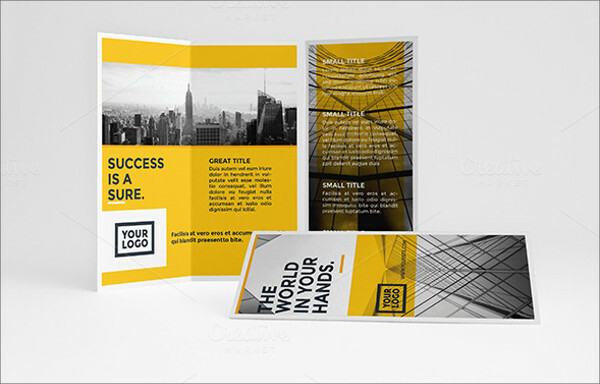 These brochure templates can be used for other purposes as well.